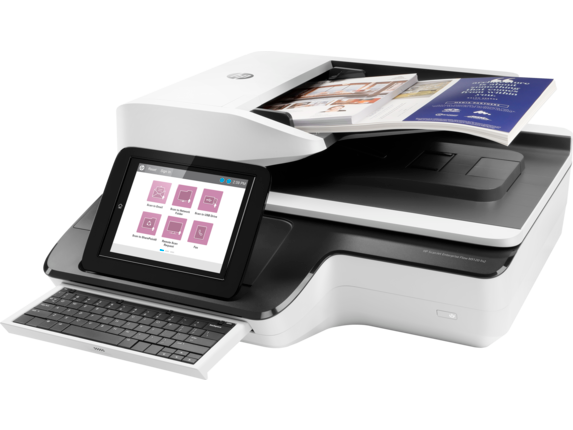 When your office performs routine scanning jobs as part of its workflow, we know that you’re also depending on a scanner to keep up and handle everything you bring to it. 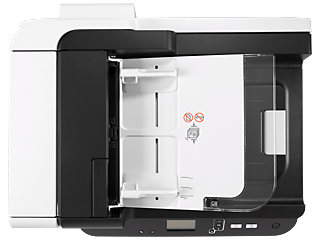 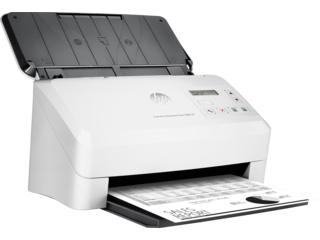 Whether your job centers on inputting data, simple record keeping, or more complex archival projects, you can count on the serious speed and consistent quality from one of our reliable Printer Scanner configurations. 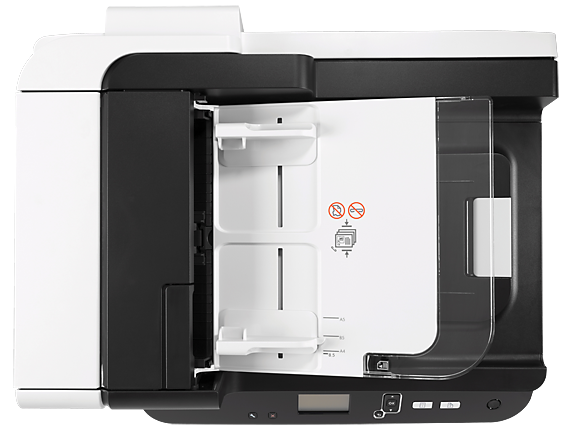 While they’re built to efficiently process large copy jobs across a variety of paper specifications, we’ve streamlined their design to save space and cut back on clutter. 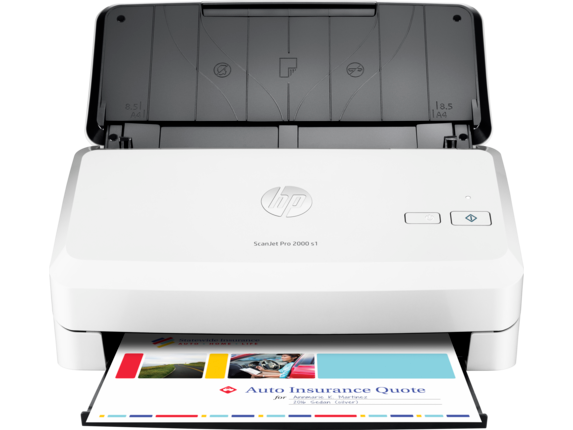 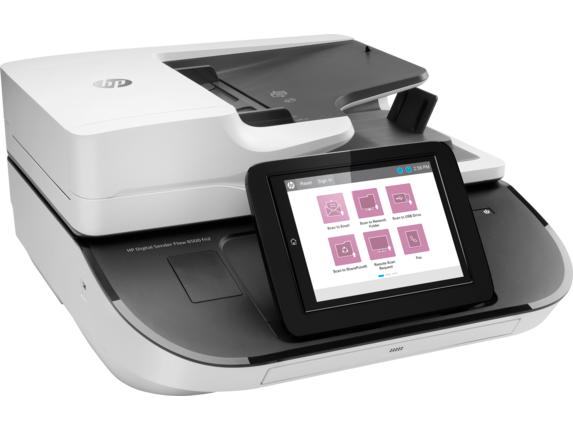 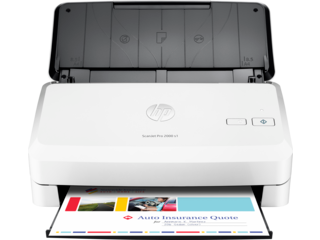 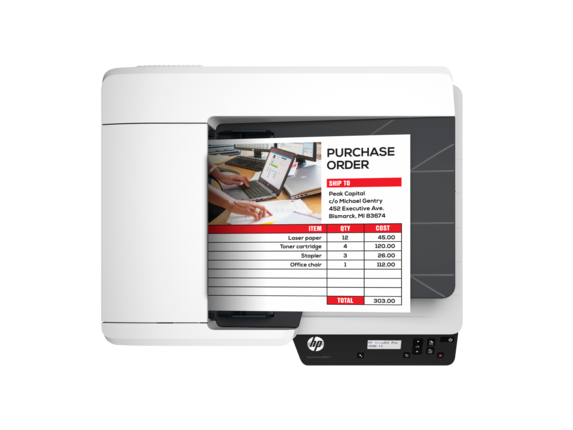 If you’re tired of fumbling through elaborate interfaces, you’ll be glad to know our HP Printer Scanner configurations immediately cut out the hassle. We made sure to only include the most necessary features, so you’re not bogged down by the stuff you don’t need every day. 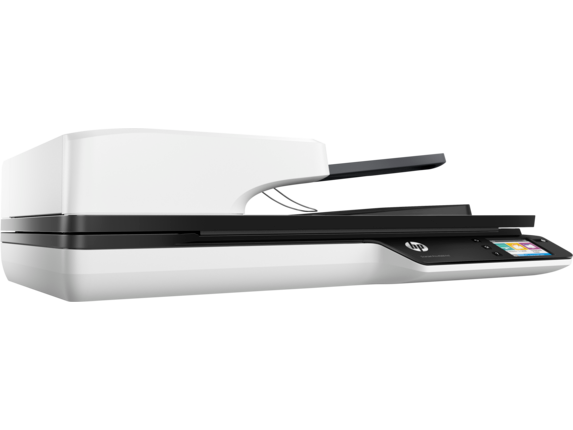 Why poke through options you don’t need and sacrifice office space better used otherwise, when you can get an office scanner optimized for your core responsibilities? 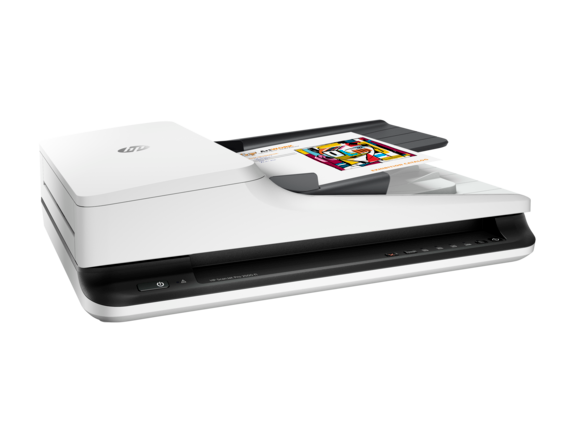 Looking for a truly professional quality scanner that you can seamlessly introduce into your usual routine? 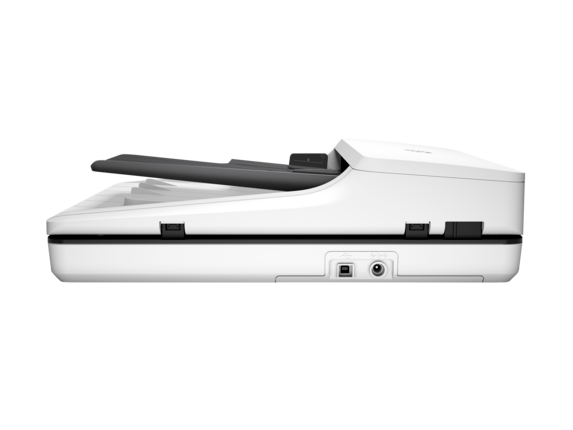 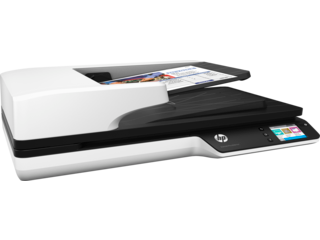 Consider HP’s accessible and durable ScanJet line of flatbed scanners. 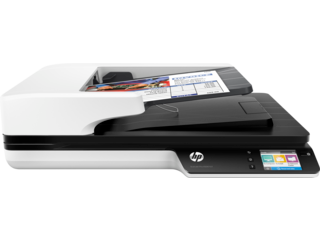 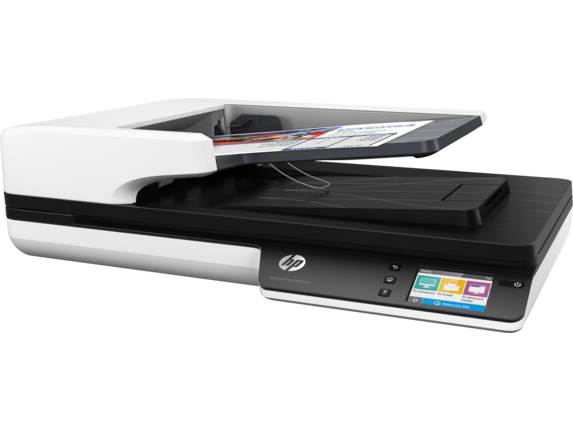 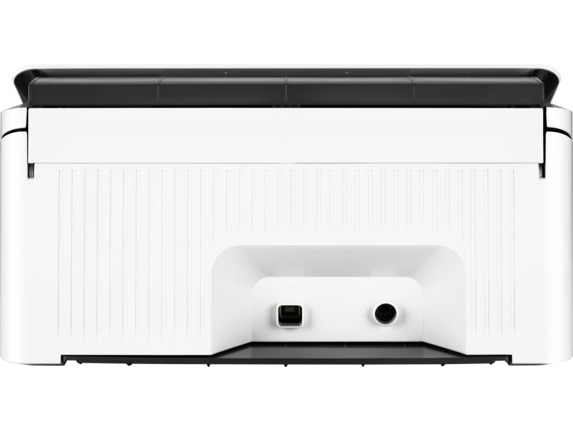 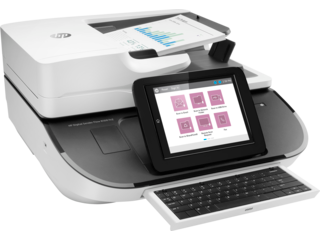 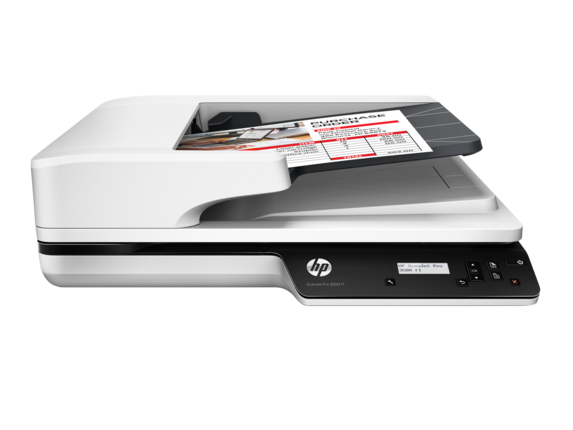 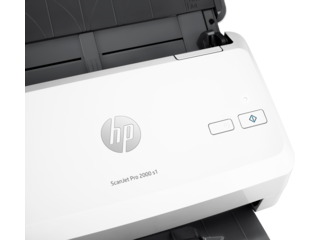 Starting with the affordable HP ScanJet Pro 2500 f1 Flatbed Scanner, you’ll find a machine loaded with performance and efficiency features to help make your usual work even easier. 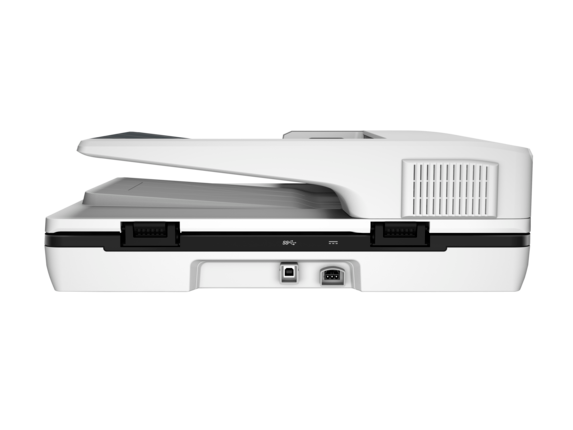 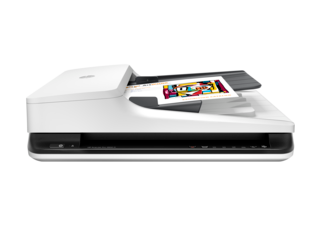 Use the flatbed scanner for large and odd-sized documents or scan pages up to 8.5 x 122 inches using the document feeder. 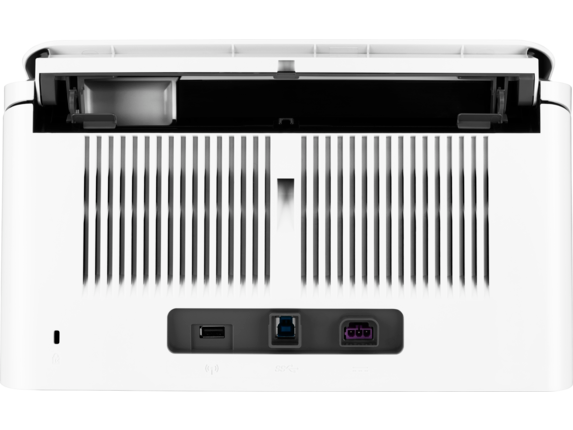 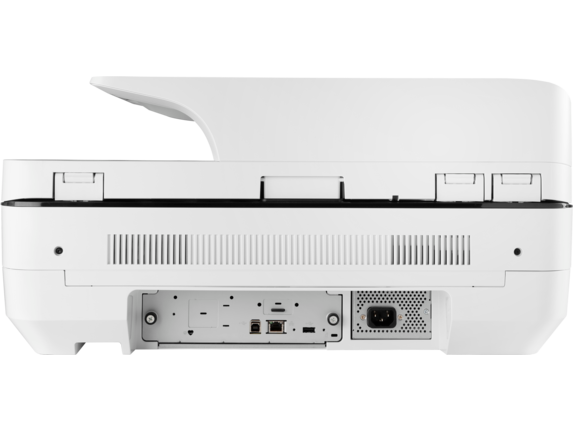 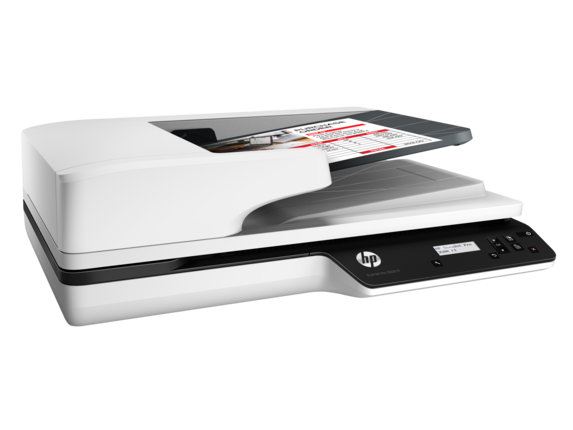 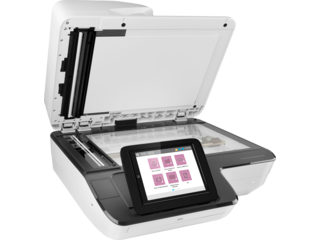 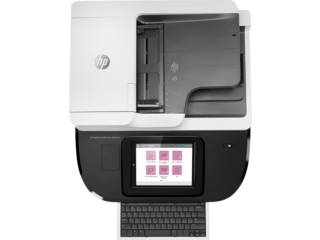 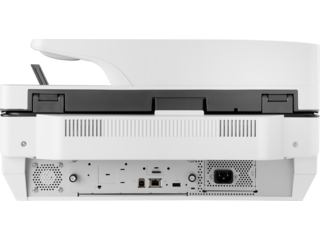 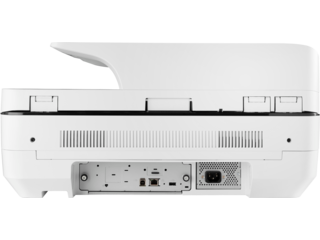 With the HP ScanJet Pro 2500 f1, you’ll be able to produce as many as 40 images per minute and perform two-sided scanning in a snap. 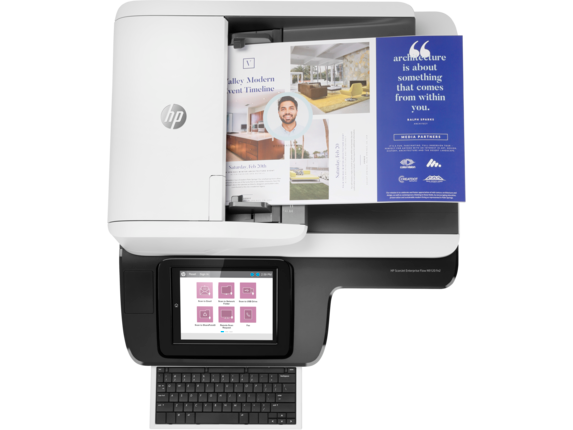 It also features instant-on technology for quick start-up and a high-capacity 50-page document feeder so you don’t have to stand around for every moment of each project. 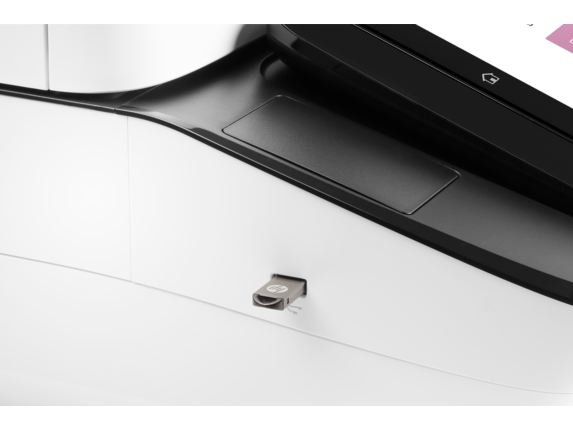 You can even create custom button settings when similar jobs pile up. 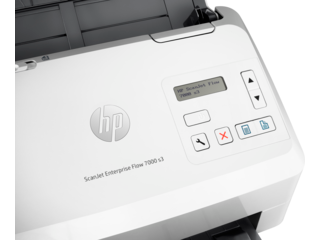 When your office absolutely depends on a consistent production of documents, you can streamline your routine and stay ahead of the curve with our optimized HP ScanJet Enterprise Flow scanner models. 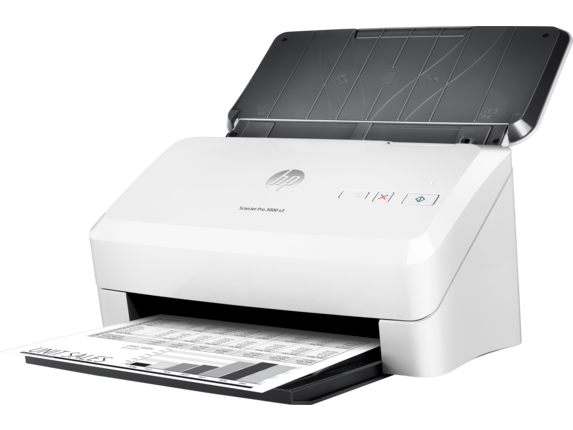 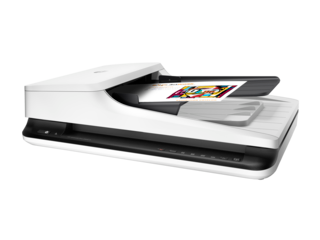 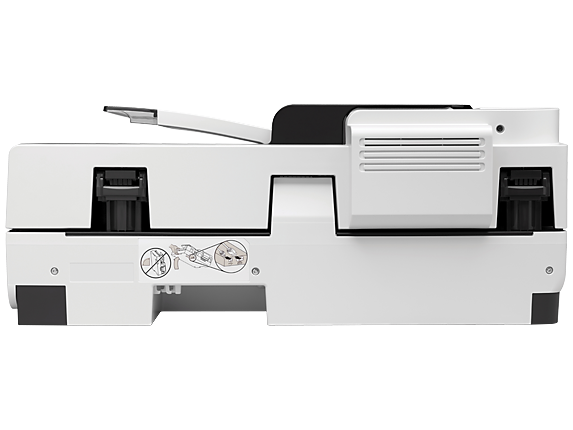 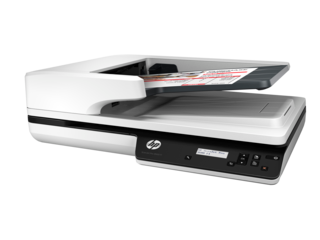 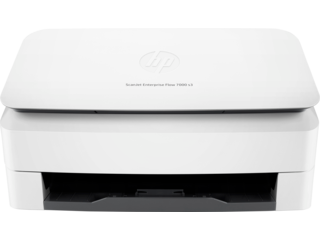 For a big boost at a moderate price, the HP ScanJet Enterprise Flow 5000 s4 Sheet-feed Scanner offers the substantial 80-page document feeder alongside high-speed scanning for up to 50 pages or 100 images per minute. 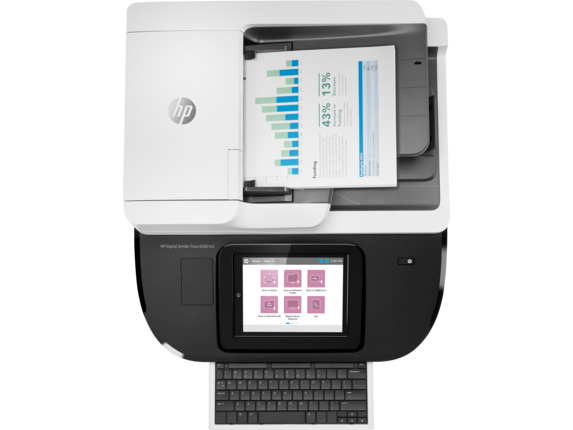 Plus, it comes with a recommended workload as high as 6,000 pages per day. 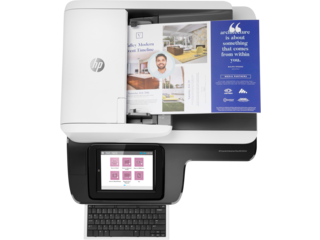 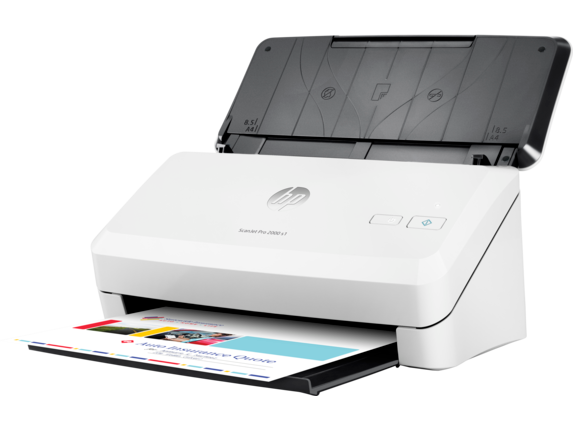 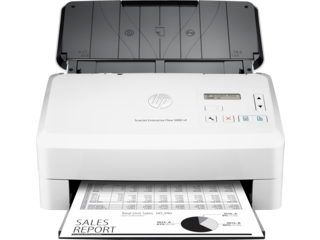 You’re also thoroughly backed up on the software front, starting with the adaptive HP EveryPage system when you need to scan a stack of mixed-media documents or images. 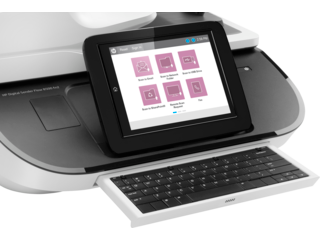 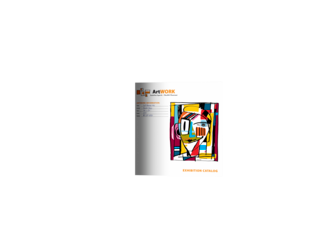 From there, you can easily scan directly to applications and convert to your preferred format. 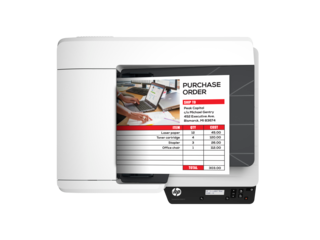 You can even monitor your HP ScanJet’s activity and performance using HP Web Jetadmin, a powerful tool with any of our HP Printer Scanner models that makes management a breeze. 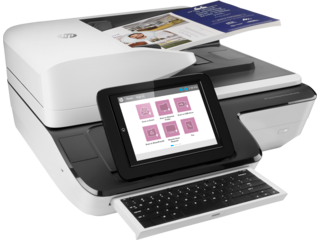 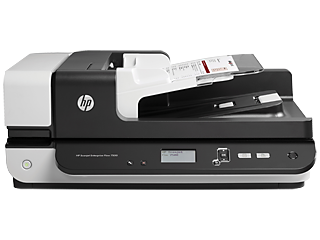 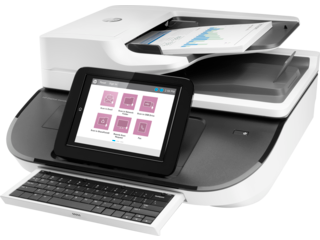 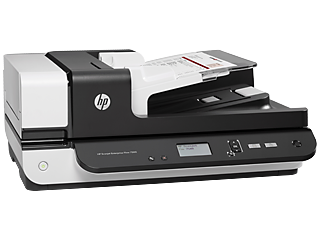 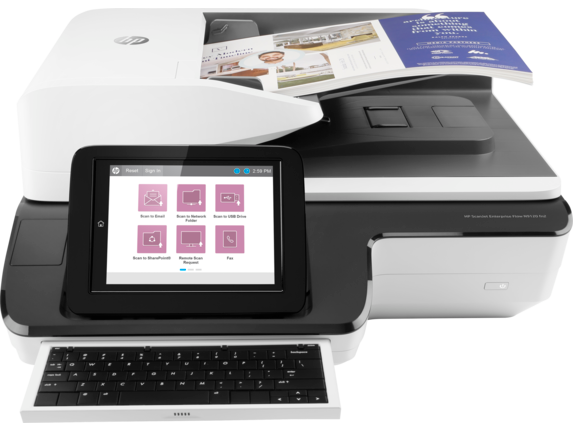 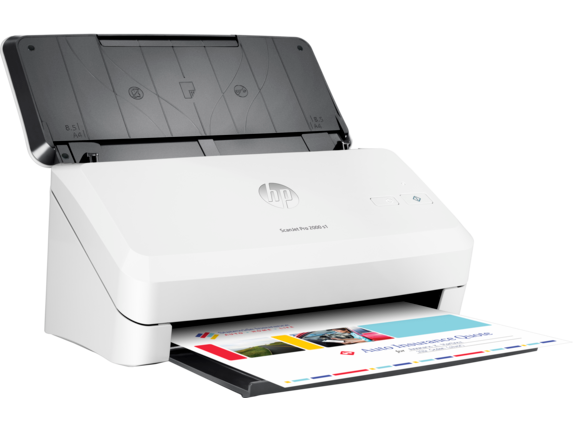 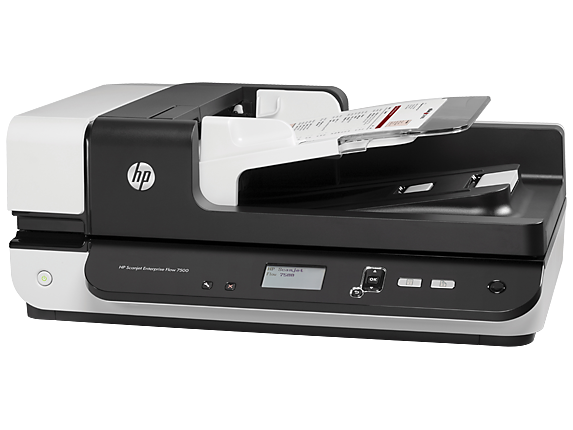 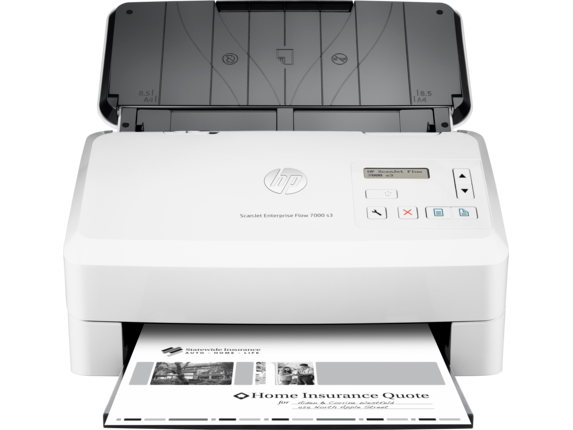 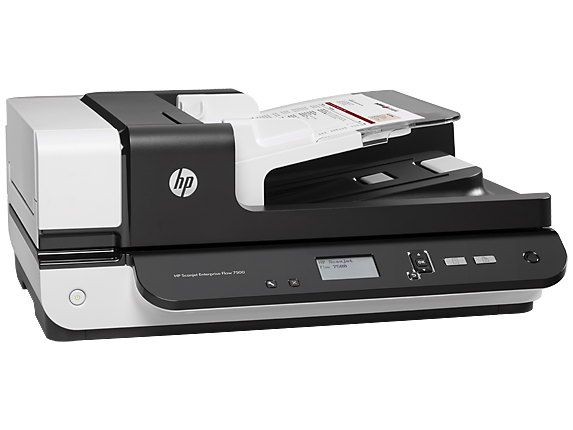 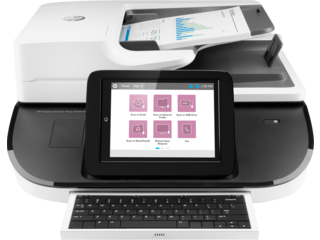 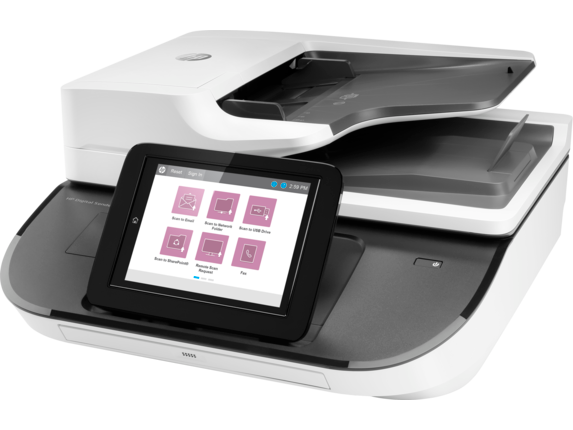 Whichever Printer Scanner you purchase, you’ll end up working faster and better when you choose an HP®.